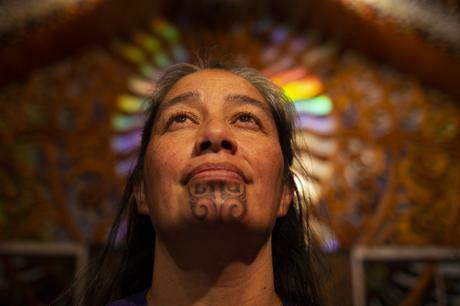 Maxine Te Rongomau is of Maori (Waikato-Tainui, Ngati Naho, Ngati Hine) and Australian descent, “my mum was Maori and my dad was Australian, we grew up without the reo (Maori language), mum was a native reo speaker but had it smacked or caned out of her when she went to school”. 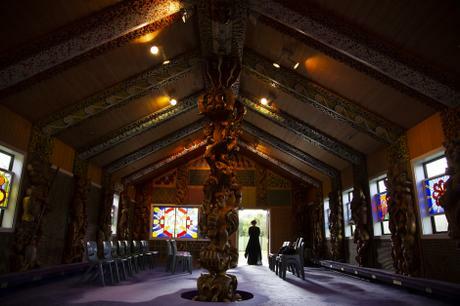 It’s a story that many Maori know of, the generation that essentially were made to stop speaking Maori to ‘get ahead’ in the Pakeha world. 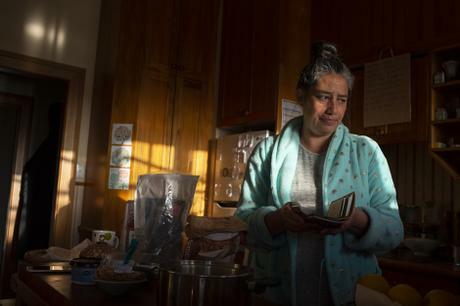 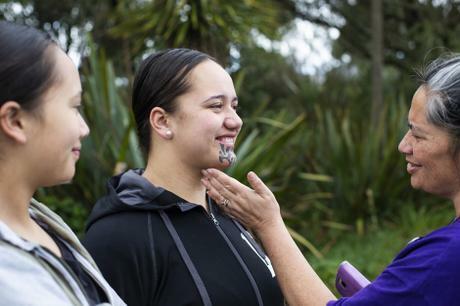 “For me it is Nanaia (Nanaia Mahuta, the Labour Party Member of Parliament) that has normalised moko kauae, I’m a school teacher, so if she works for the government and can wear one, then so can I” Maxine says. 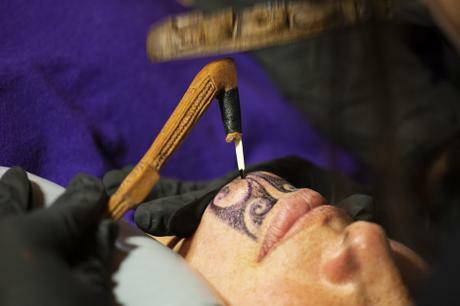 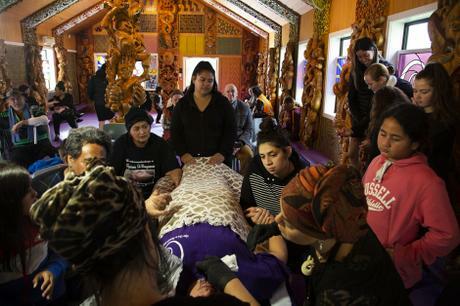 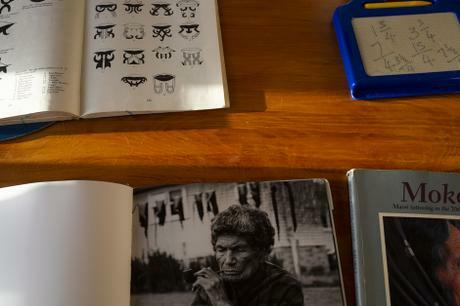 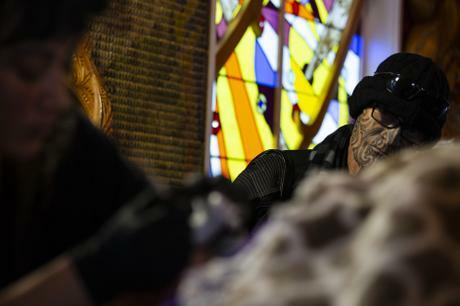 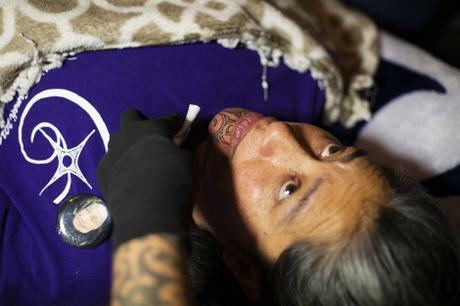 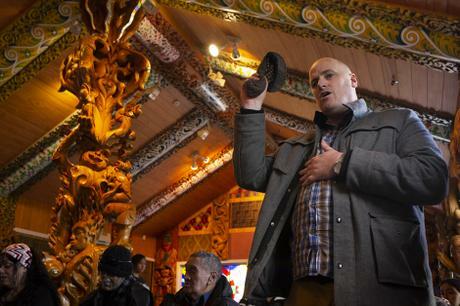 Normalising an indigenous practice is as ridiculous as it sounds, Maori have to ‘convince’ some parts of Aotearoa that it’s ‘ok’ to practice their culture.